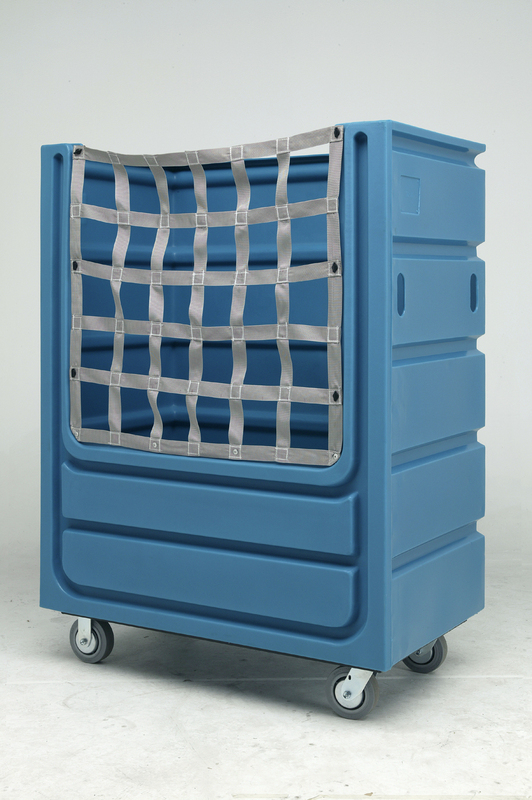 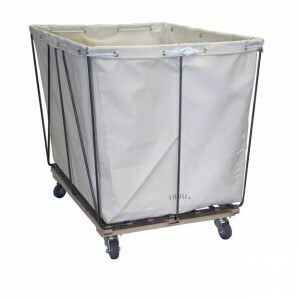 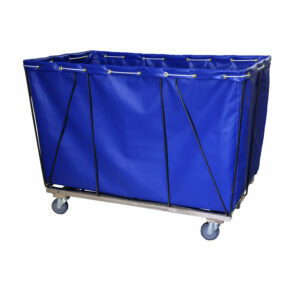 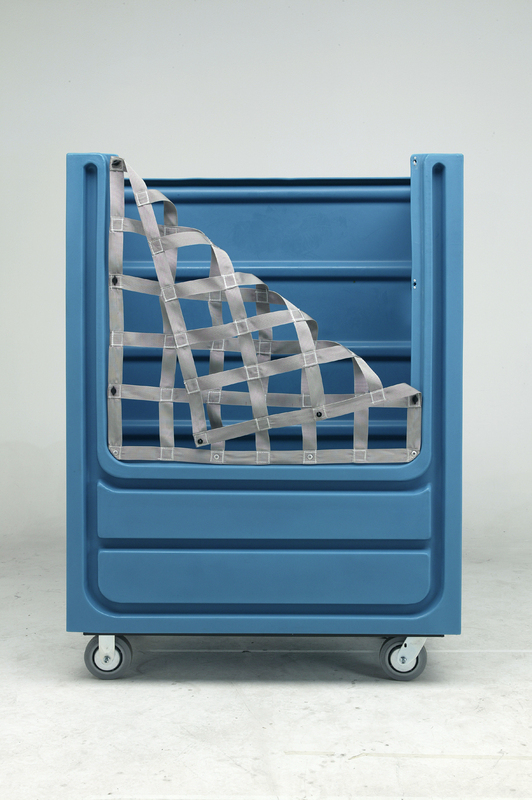 The Hauler 48W bulk laundry cart is your reliable solution for any material handling applications. 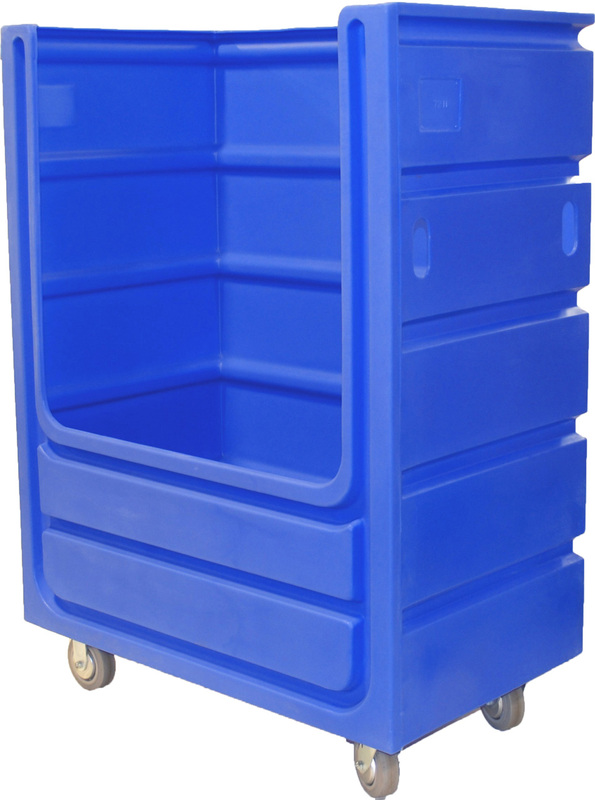 With a deeper and wider cutout then the Hauler 48 it is much easier to retrieve your items from this cart. 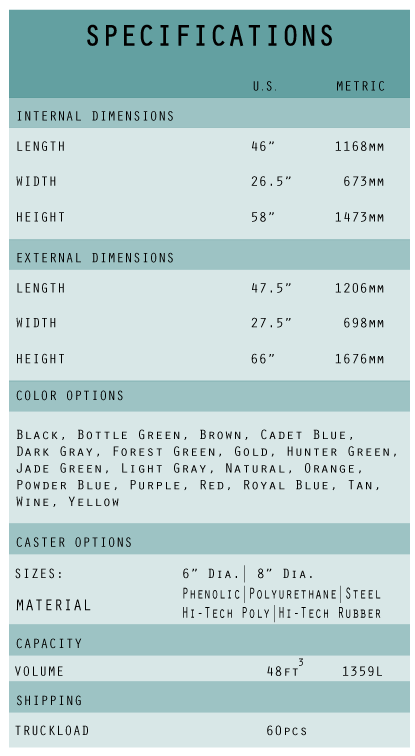 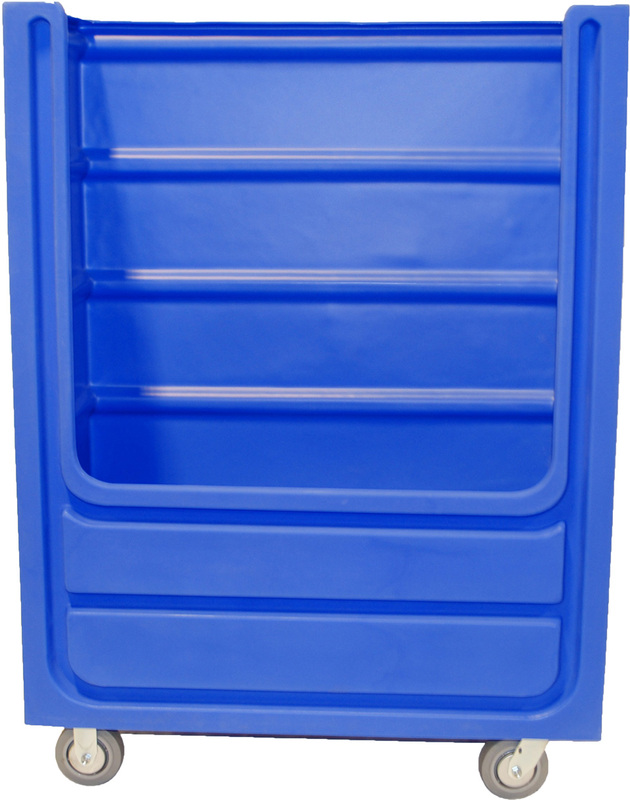 Our plastic body is make up of a durable polyethylene mixture that is ground to powder on site to insure the highest quality product and color. 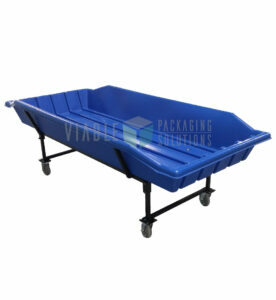 The steel bases with industrial casters insure that your cart will be rolling long after it is put to work. 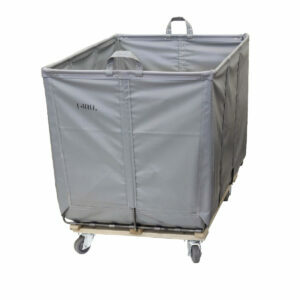 This is a great product for commercial laundry or textile services companies serving hotels, fitness centers, nursing homes, resorts, and job sites. 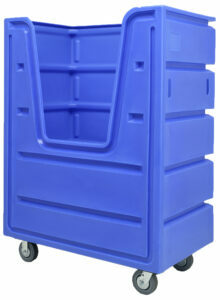 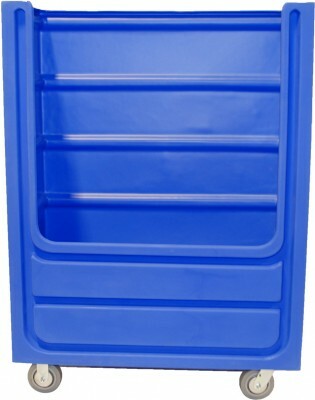 These carts are also a great solution for donation handling and sorting of almost any kind.